Accident on A6 causing heavy traffic. 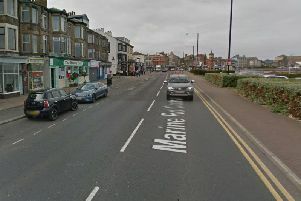 An accident on the A6 at Bolton Le Sands is causing heavy traffic as part of the road is blocked off in both directions. Emergency services, including North West Air Ambulance, have arrived on scene near the coastal junction. Motorists are being advised to take an alternative route.